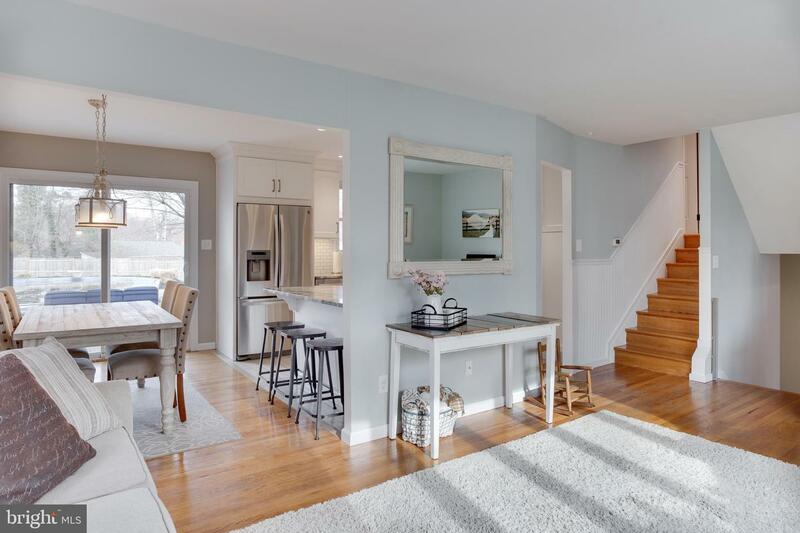 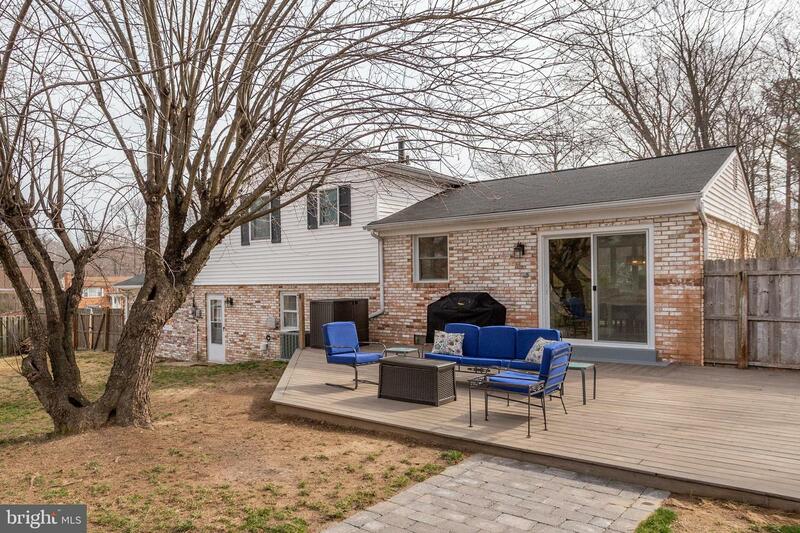 This stunning split level home filled with all the bells and whistles! 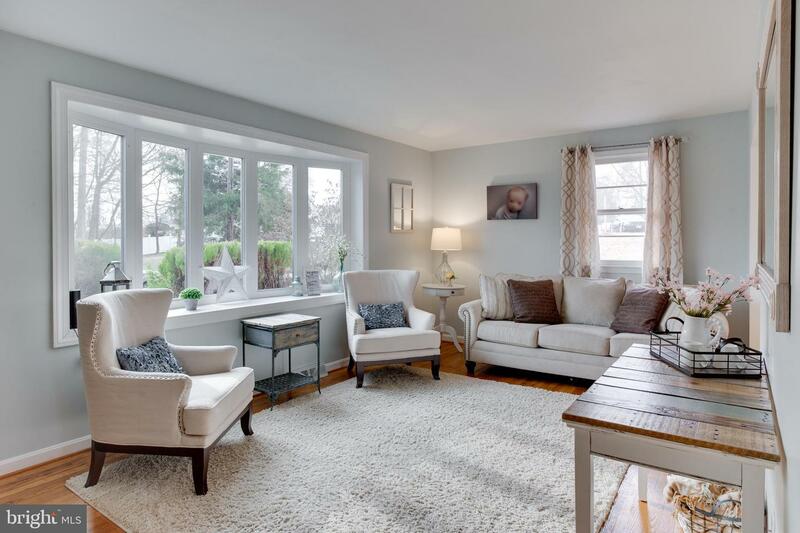 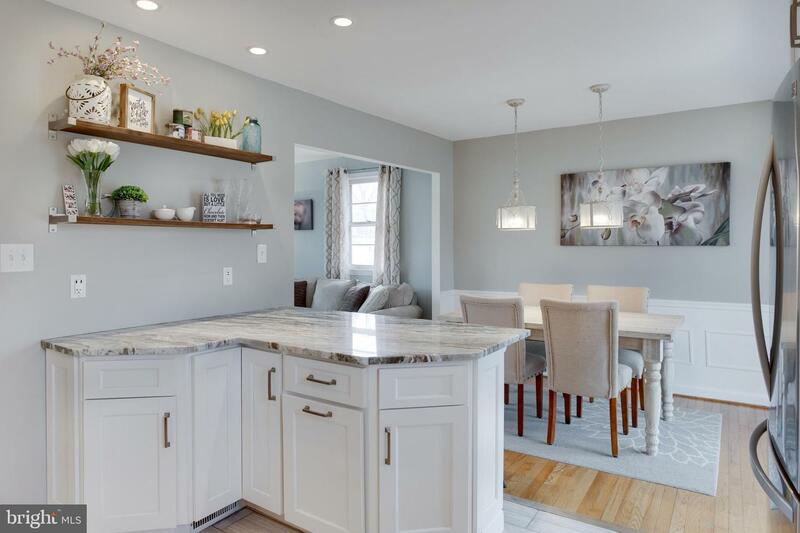 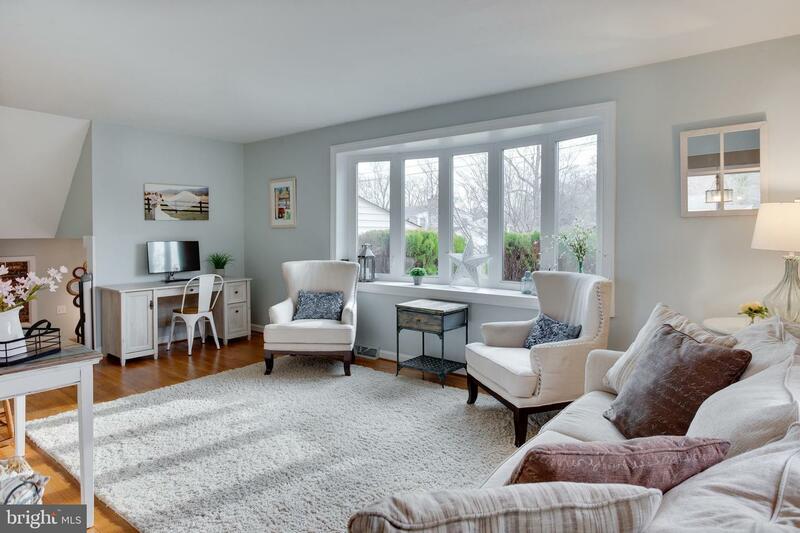 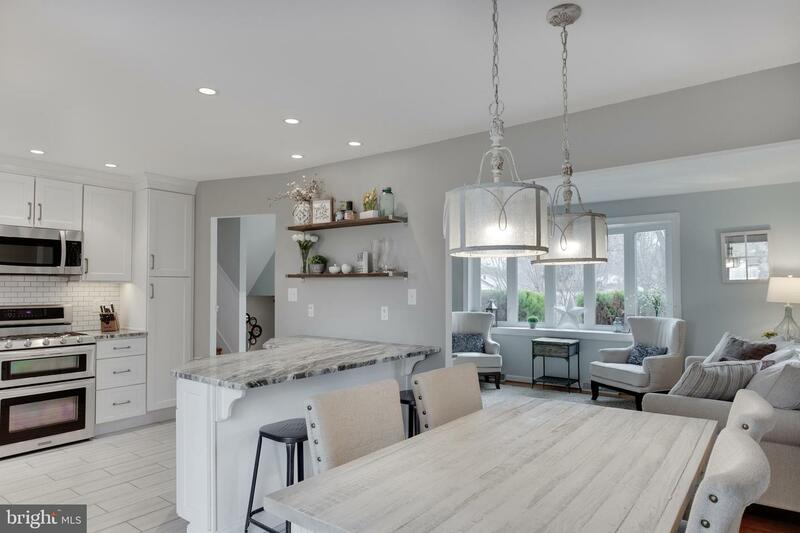 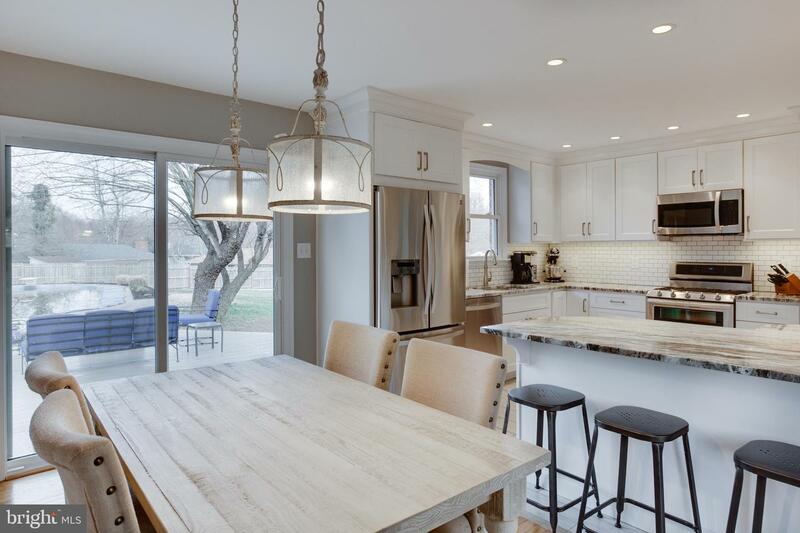 Beautiful open floor plan filled with abundant space, neutral walls, recessed lighting, and hardwood floors. 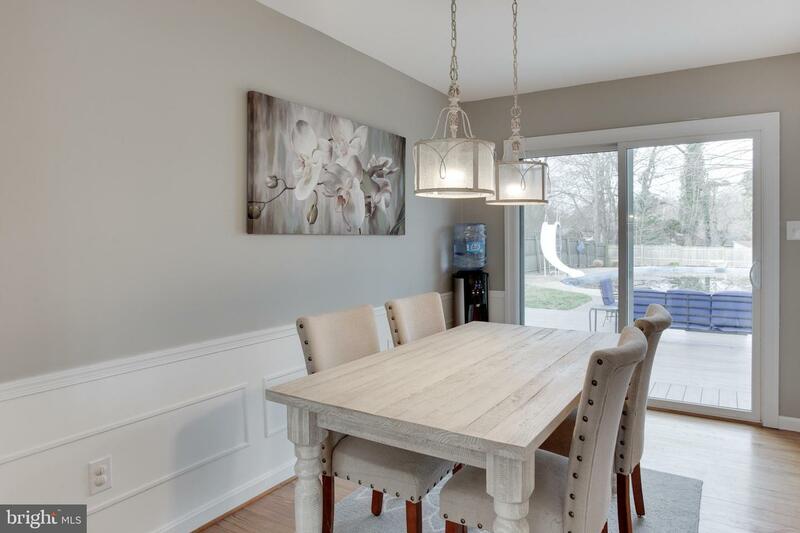 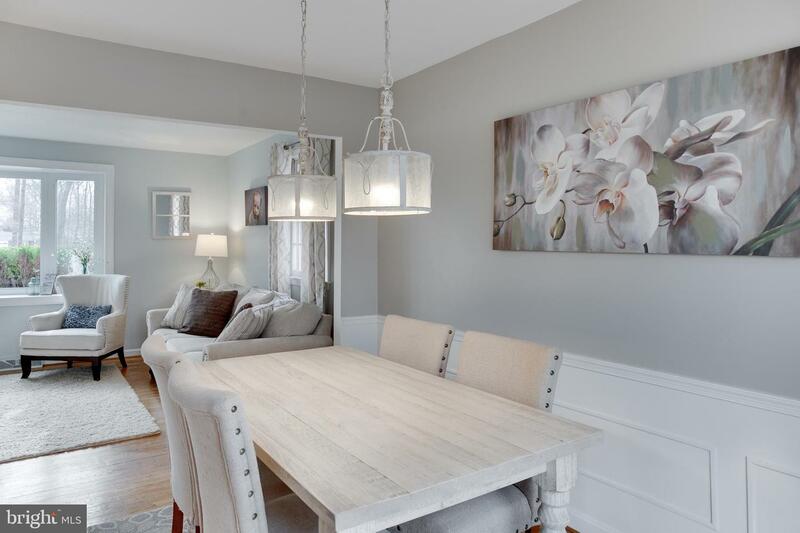 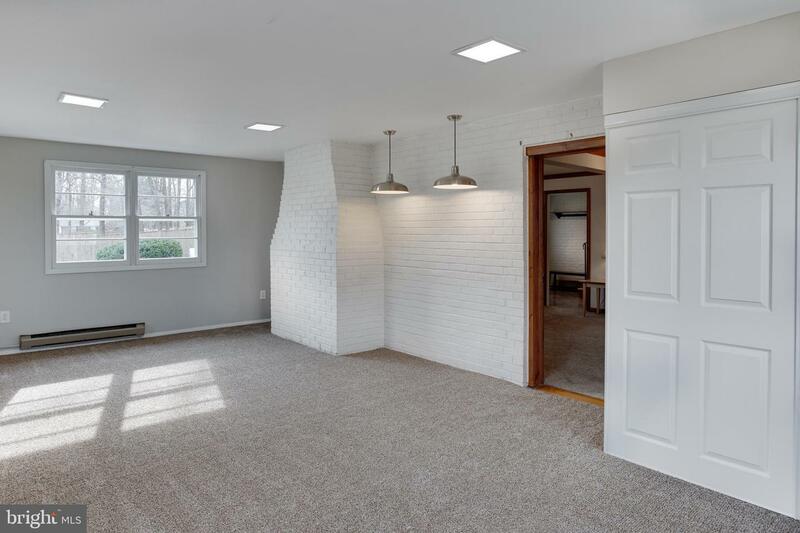 Dining room with wainscotting walls and charming light fixtures. 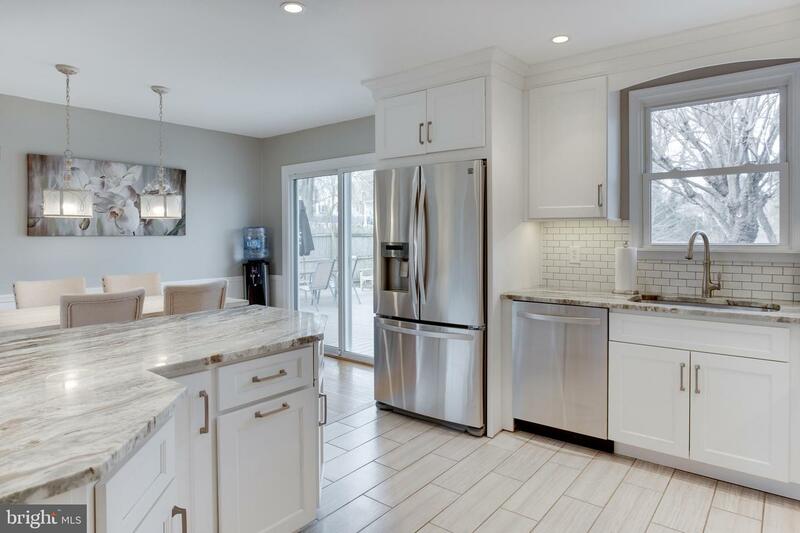 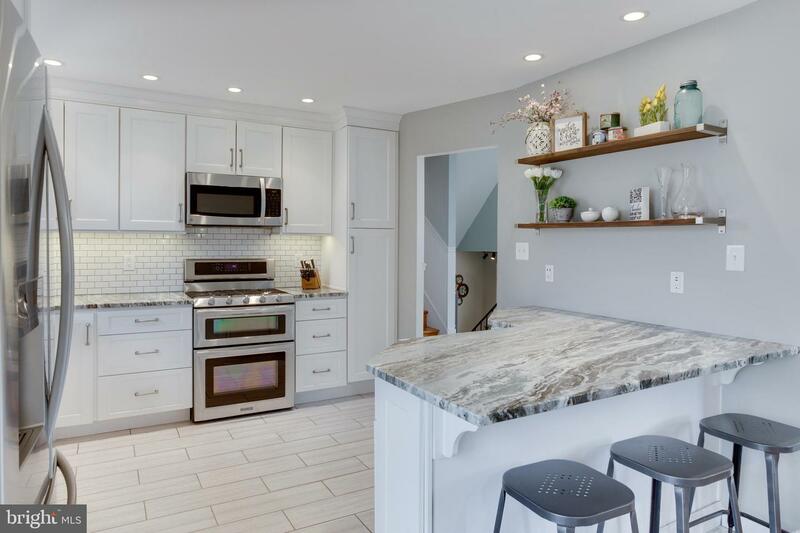 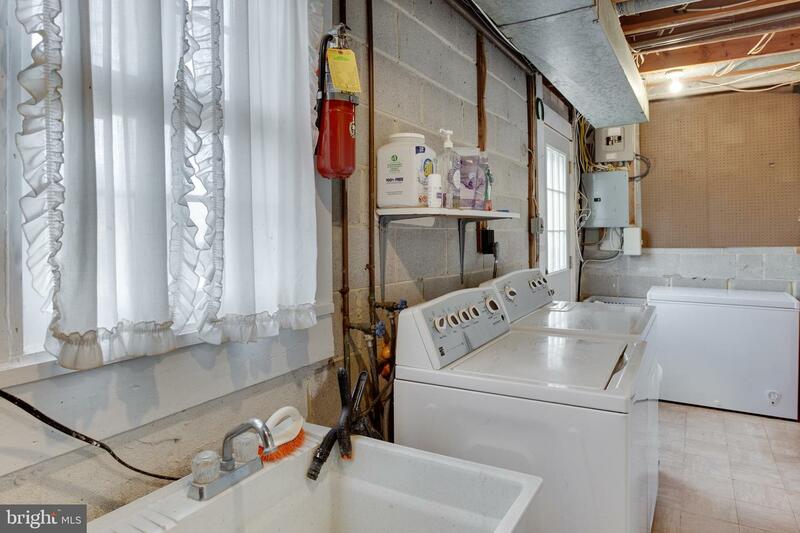 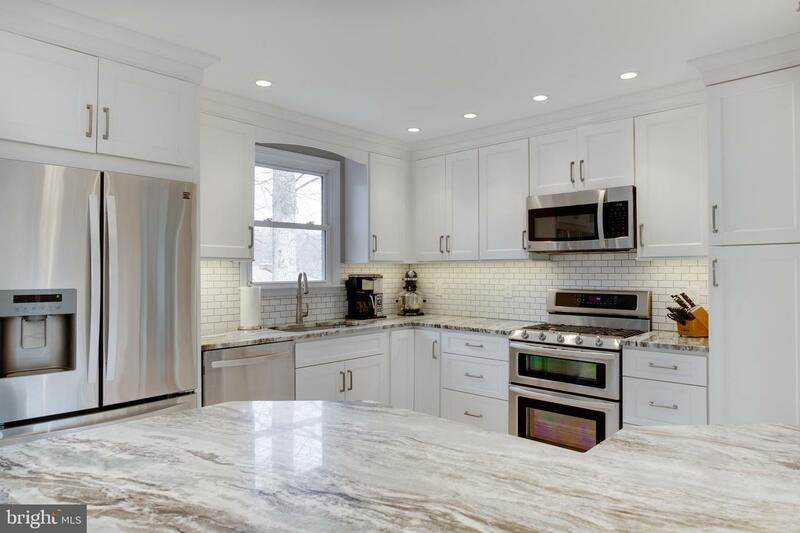 Fully renovated kitchen with SS appliances, and granite counters. 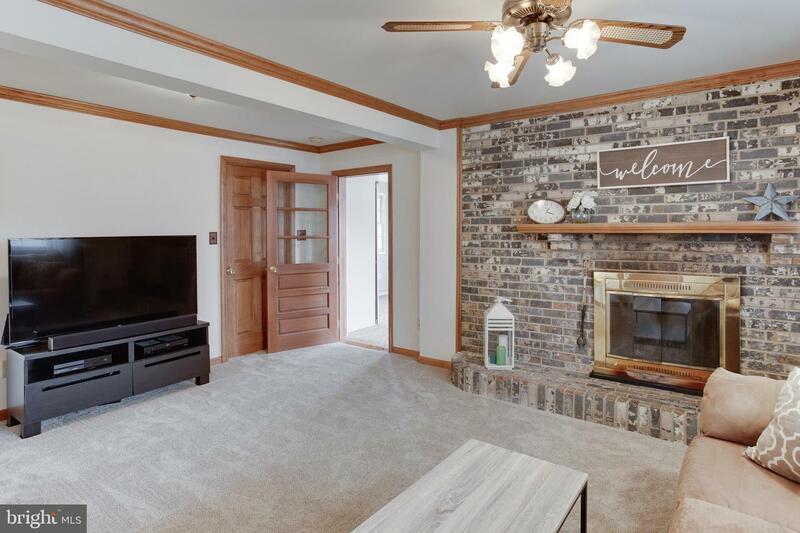 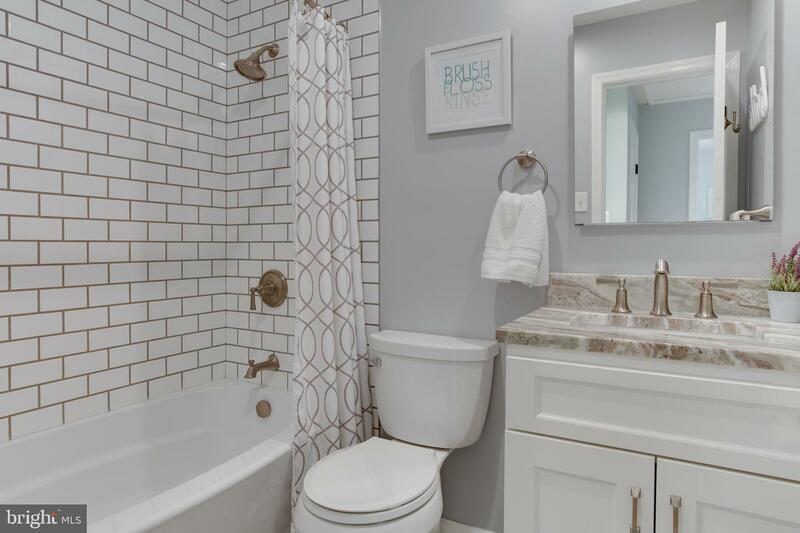 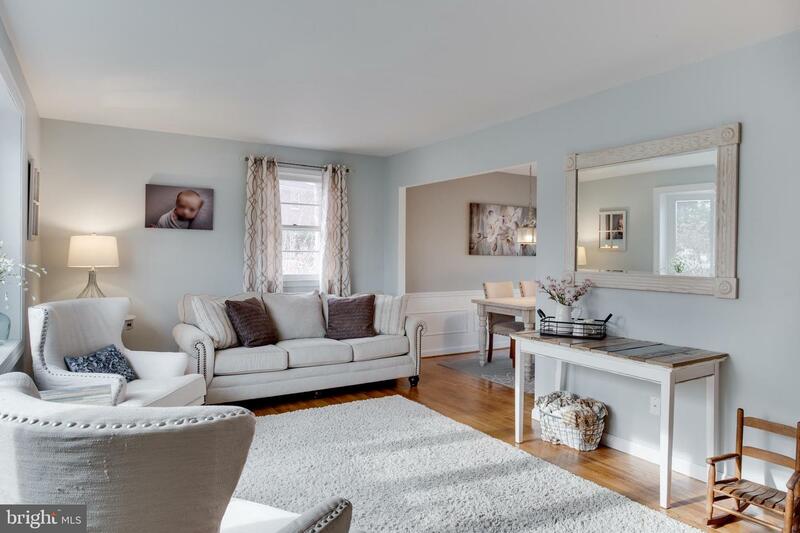 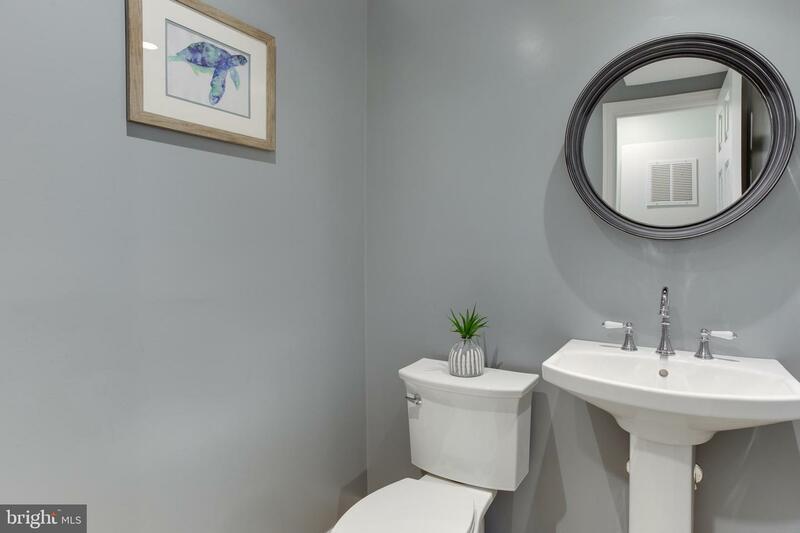 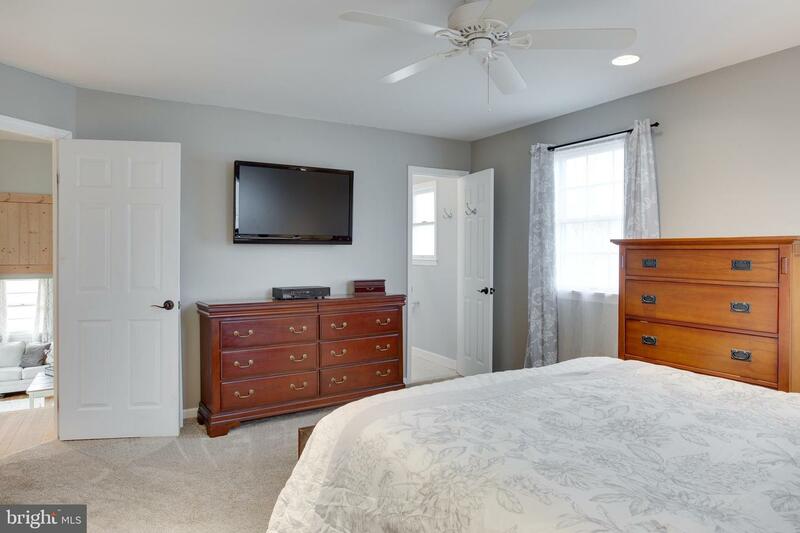 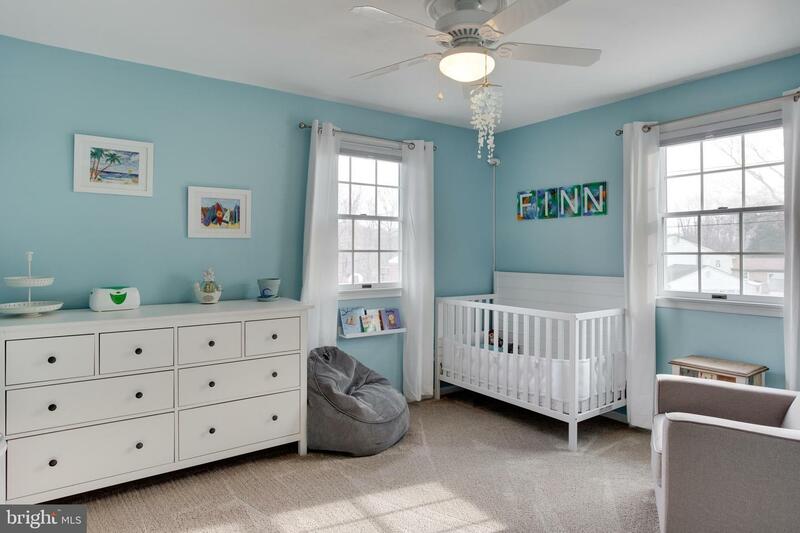 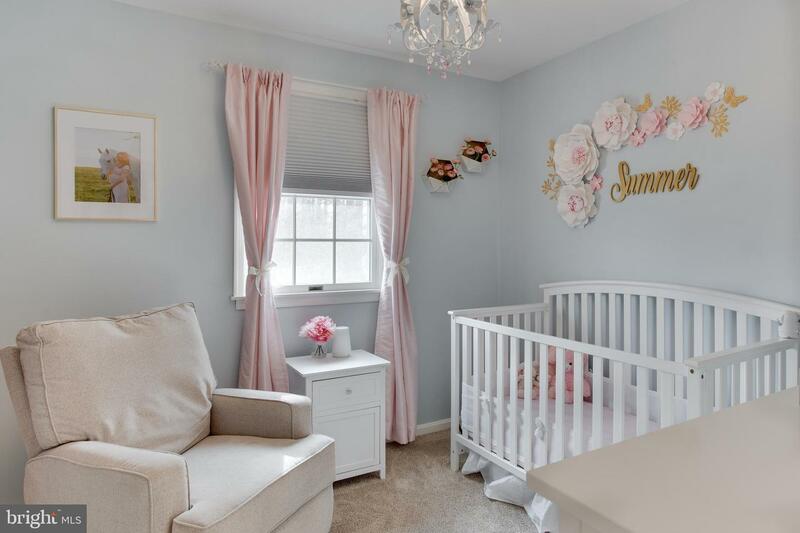 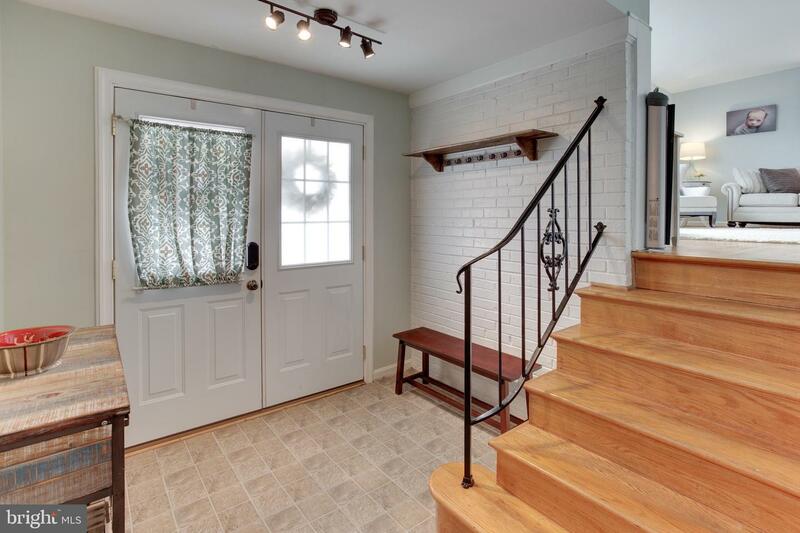 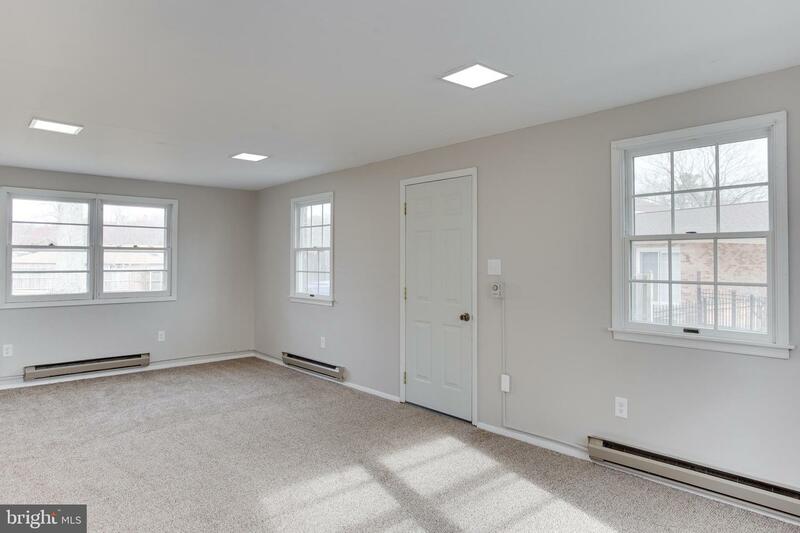 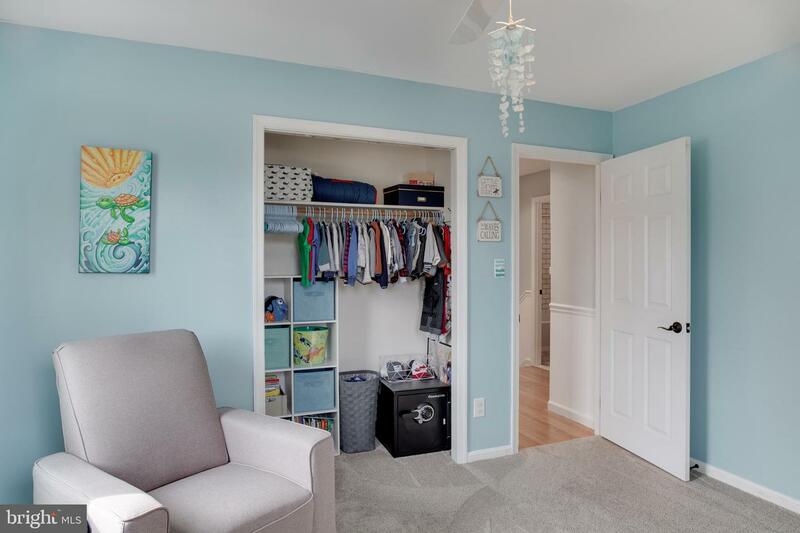 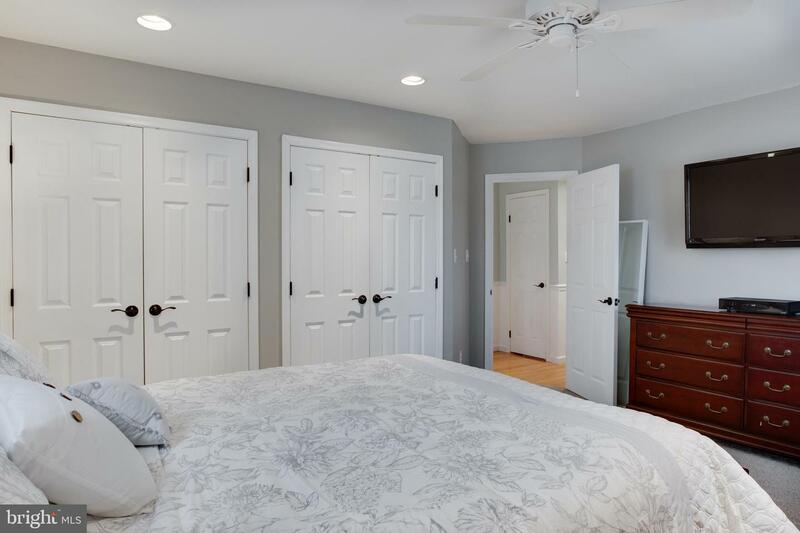 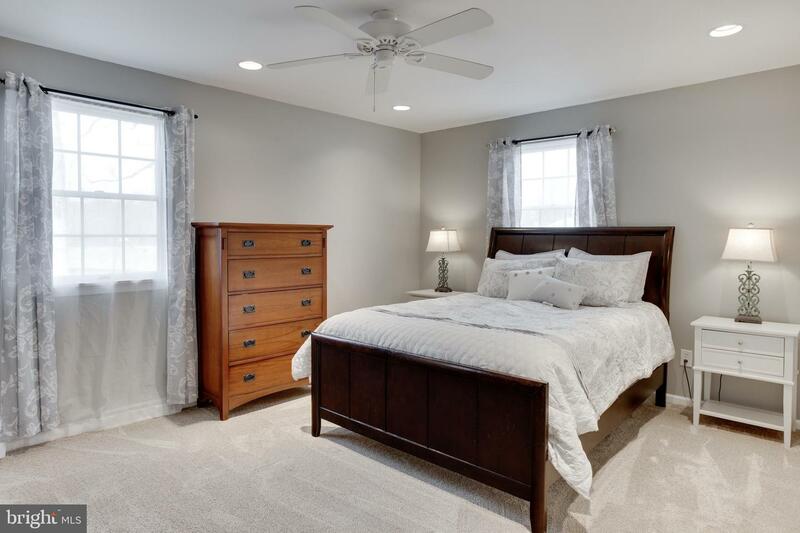 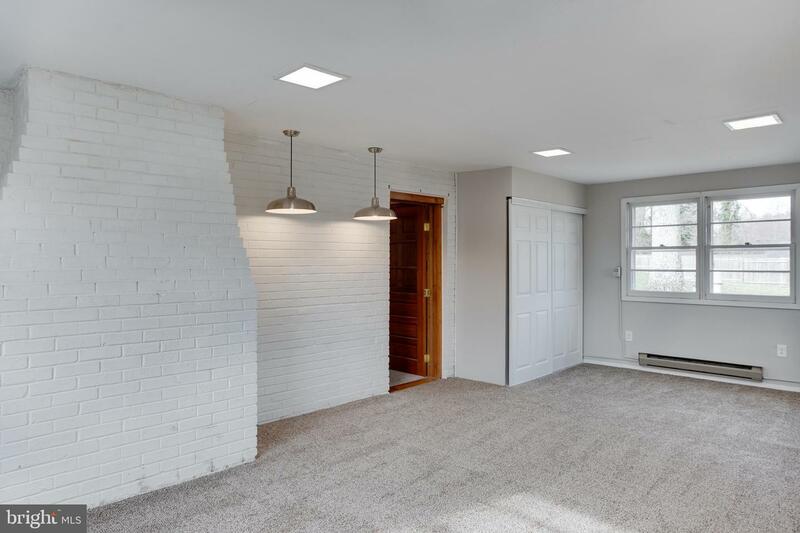 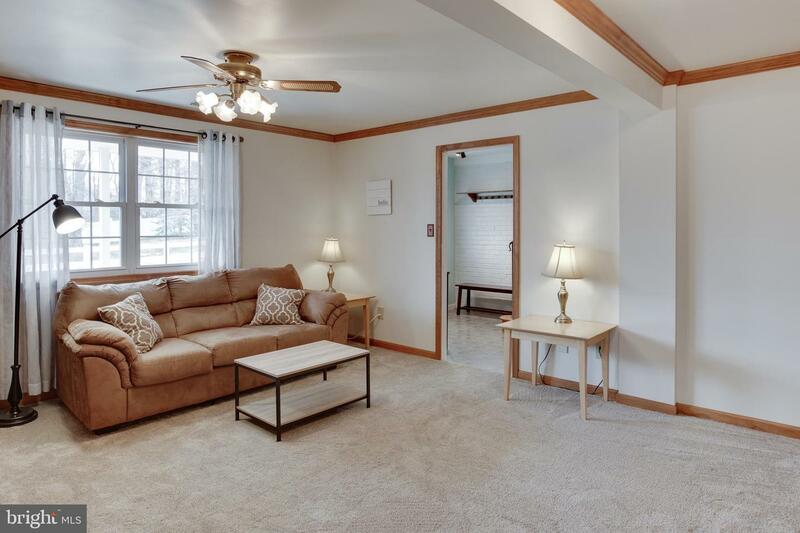 Full renovated bathrooms and new carpeting throughout home. 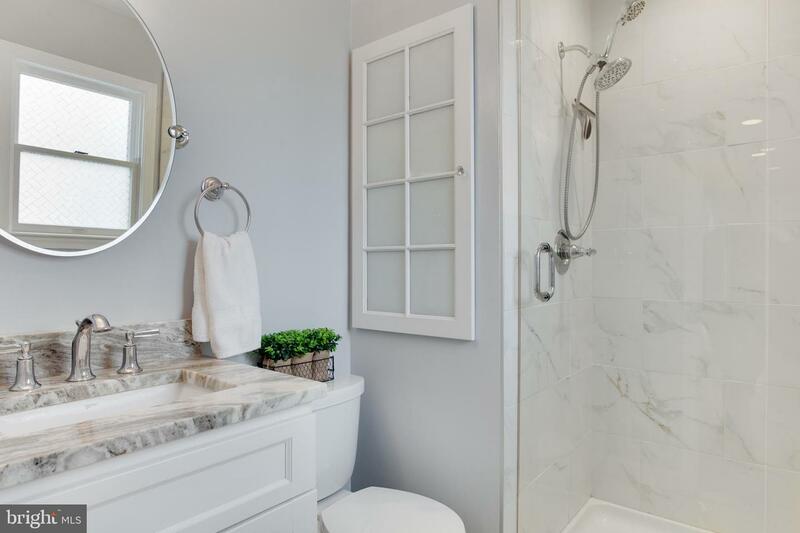 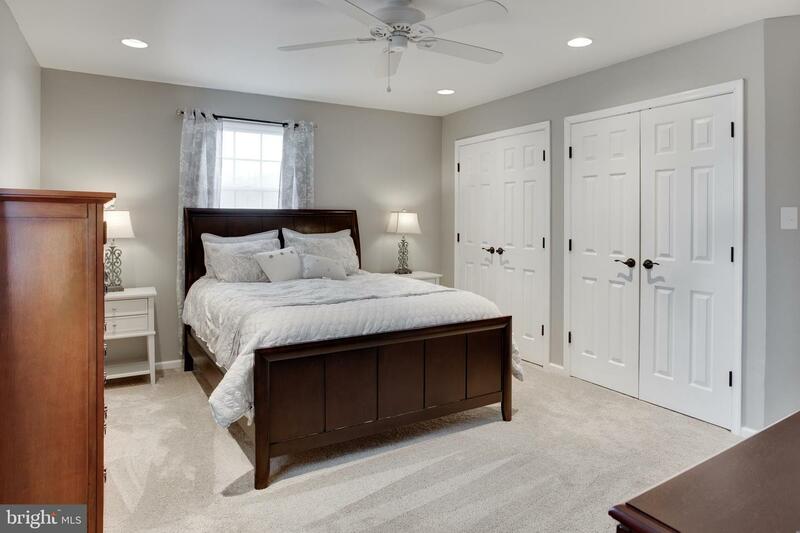 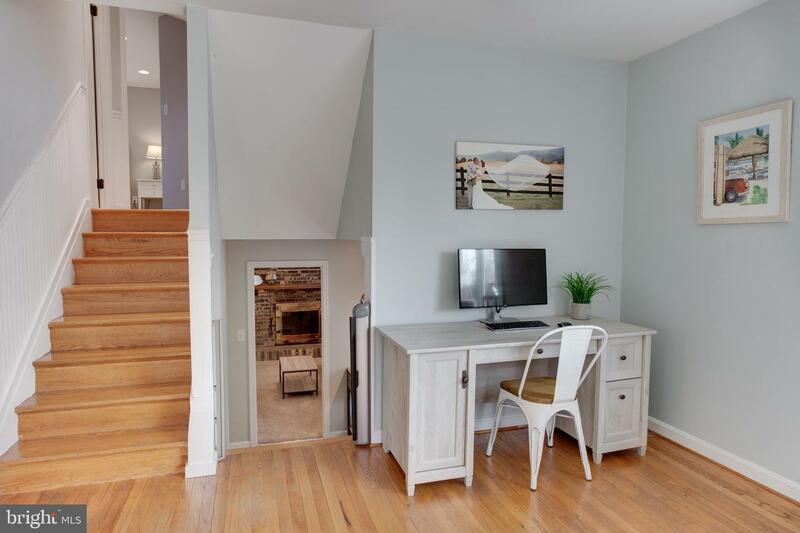 The upstairs welcomes you with a cozy master suite, two bedrooms, and a shared bath down the hall. 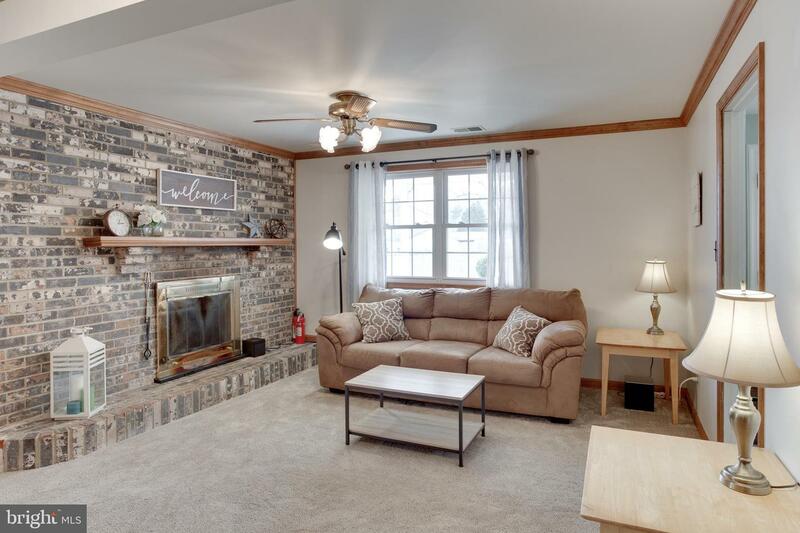 Fully finished lower level with fireplace and recreation area. 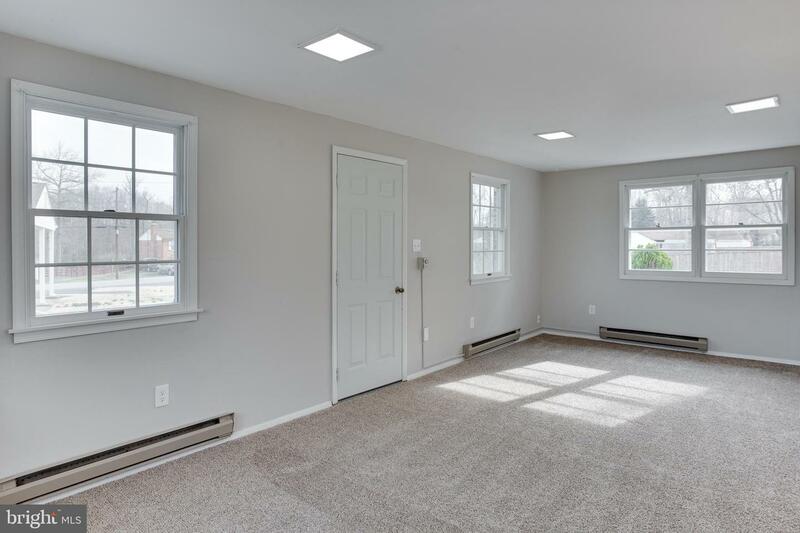 New insulation throughout attic and crawl space. 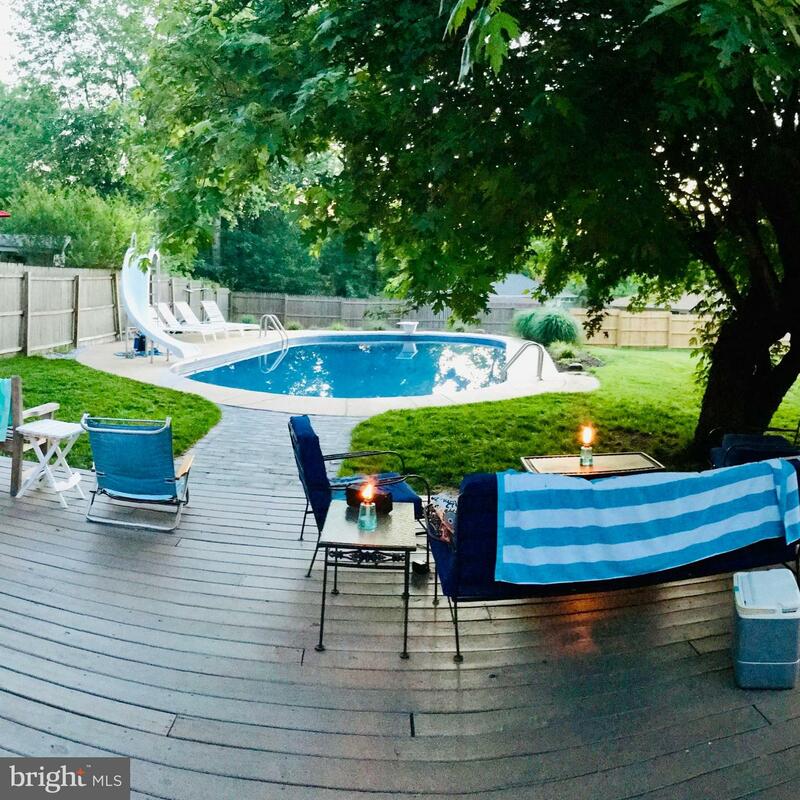 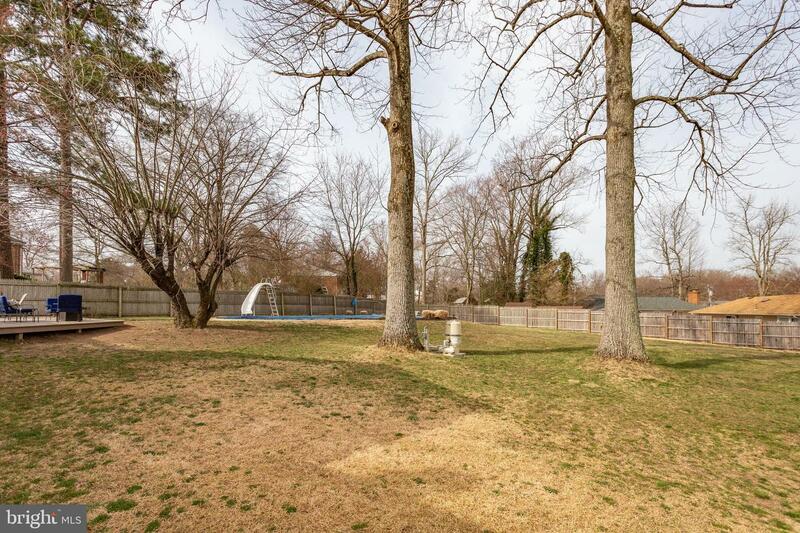 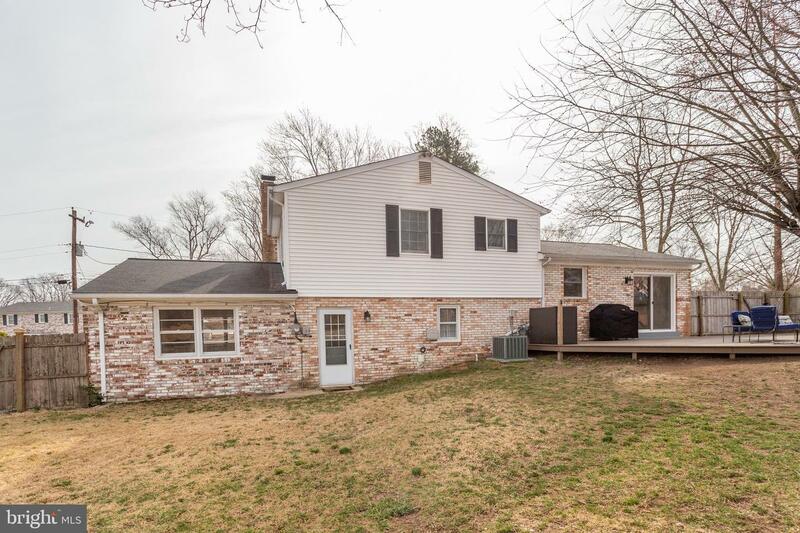 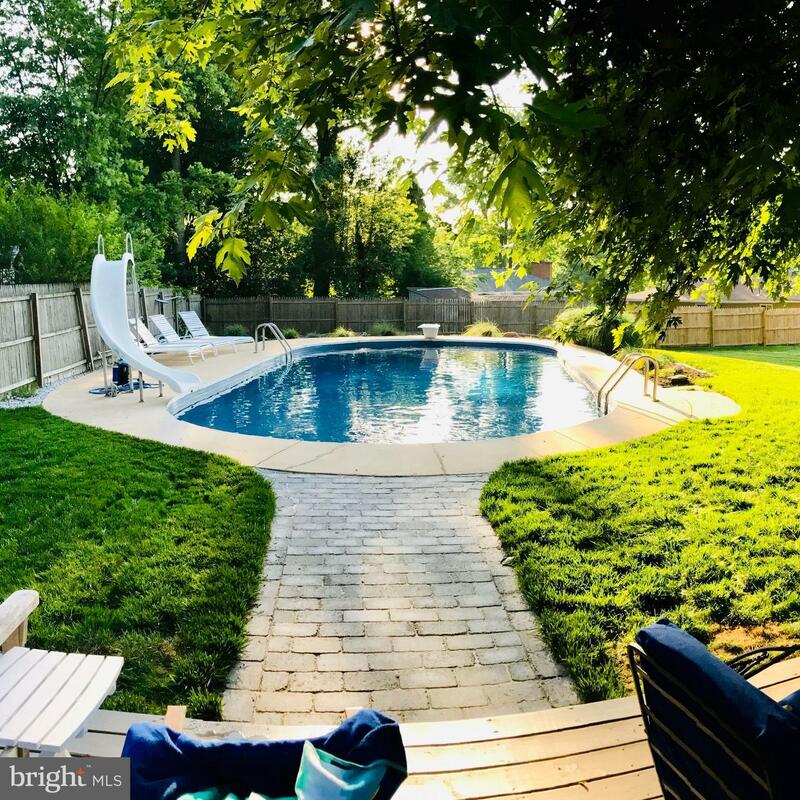 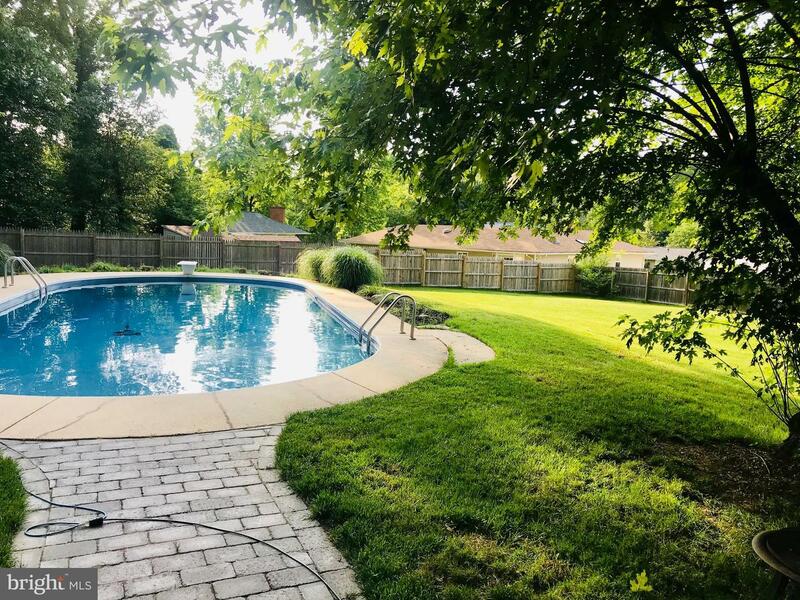 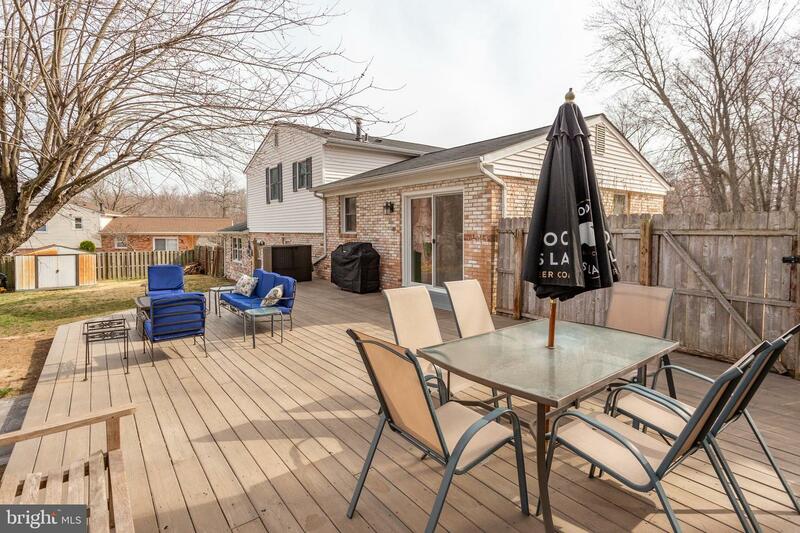 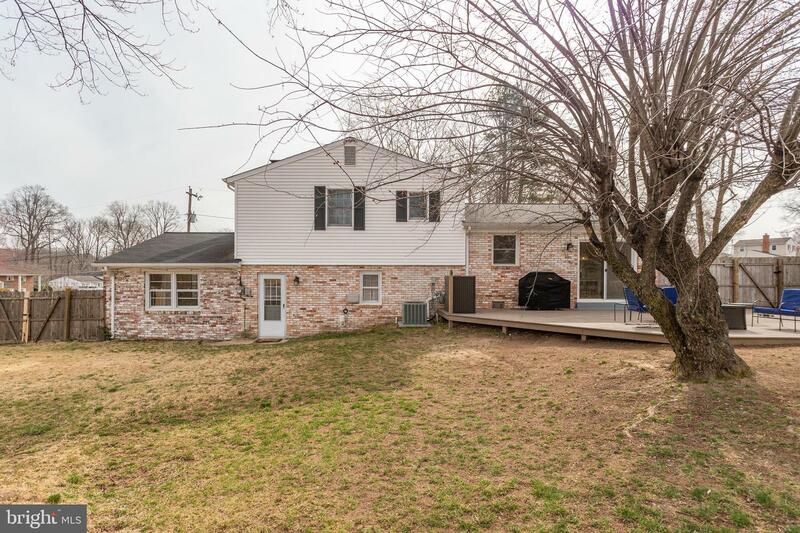 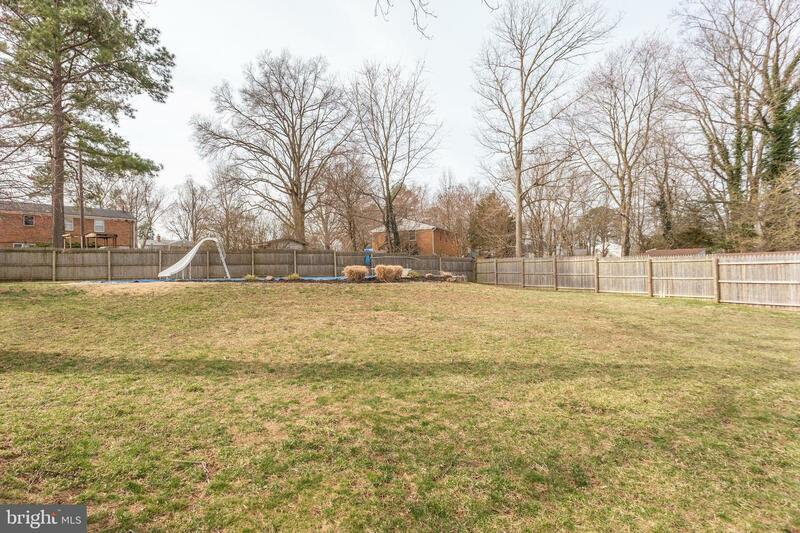 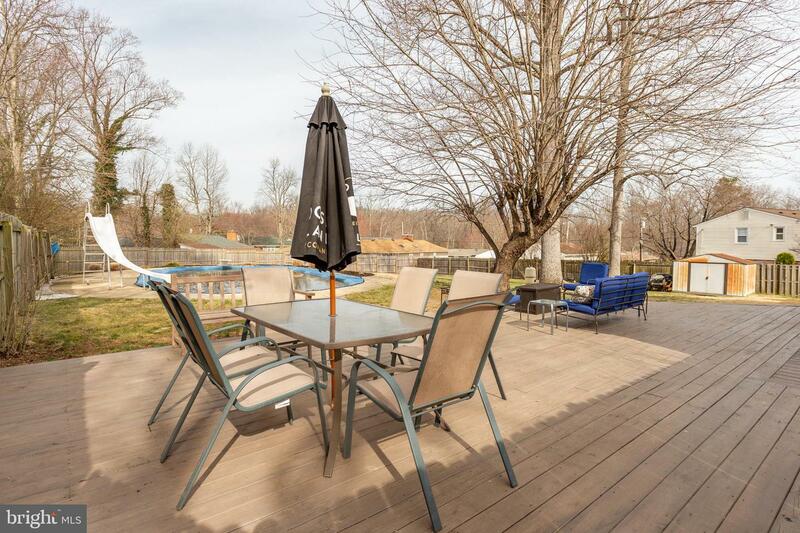 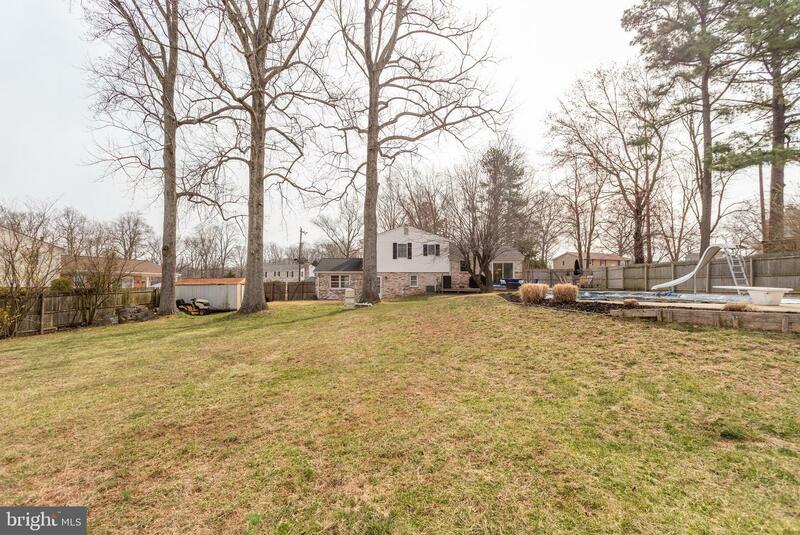 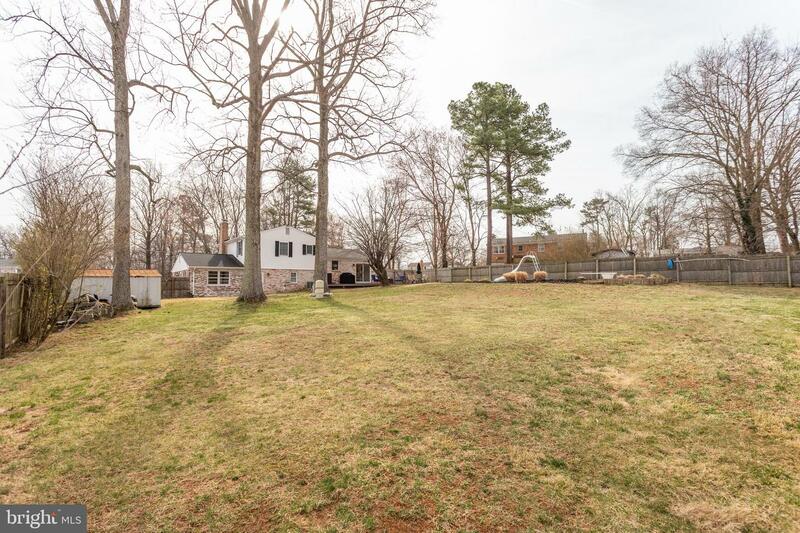 This home is great for entertaining with a large backyard and deck, in-ground pool with new liner, new filter system, new pump, diving board, and slide. 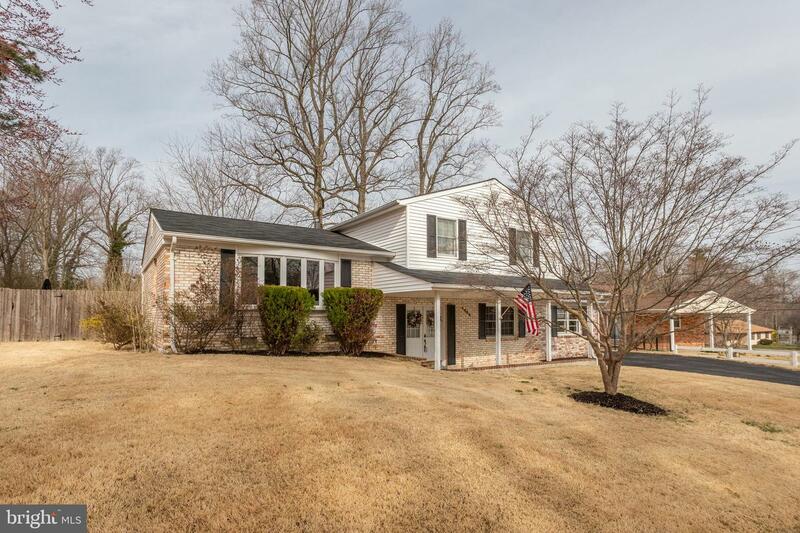 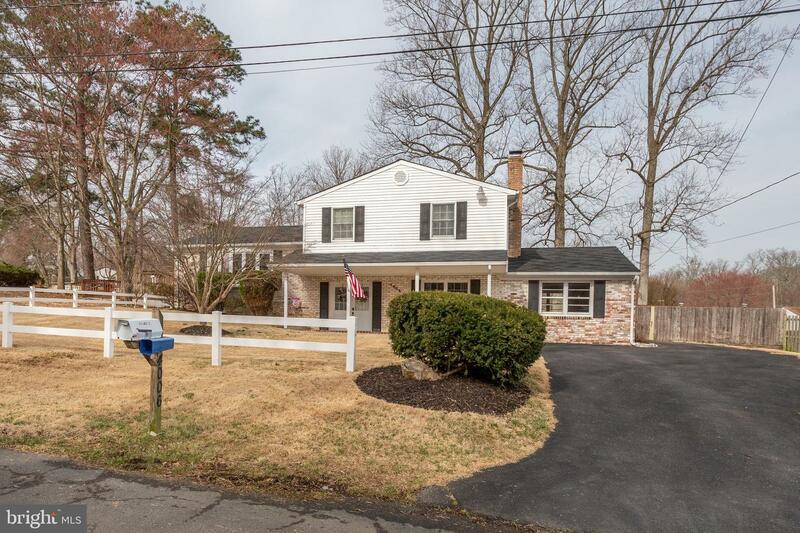 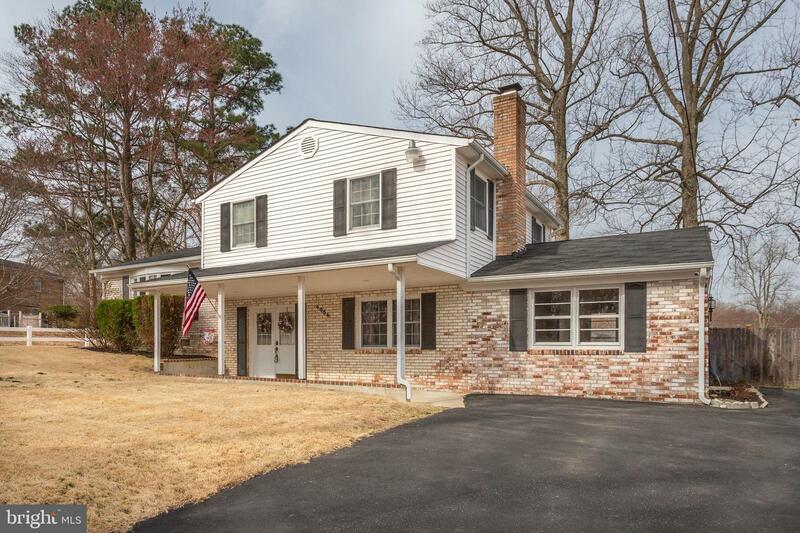 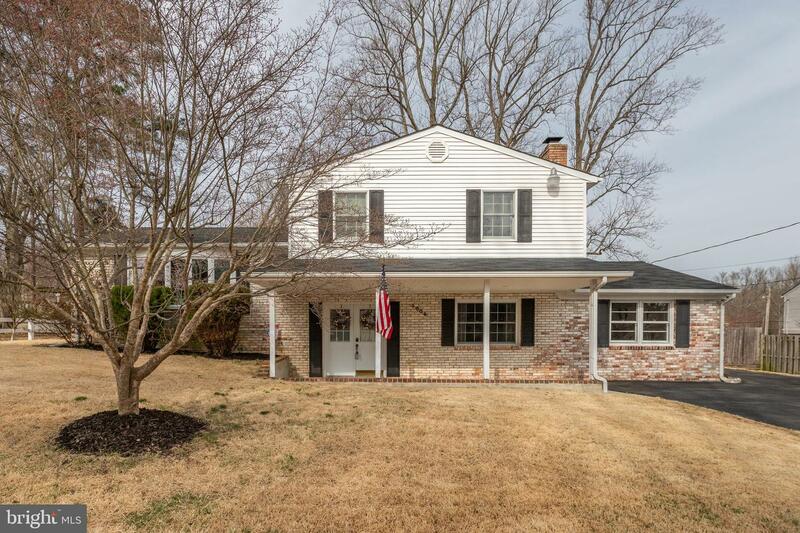 Great location for commuters to DC and Andrews Airforce Base. 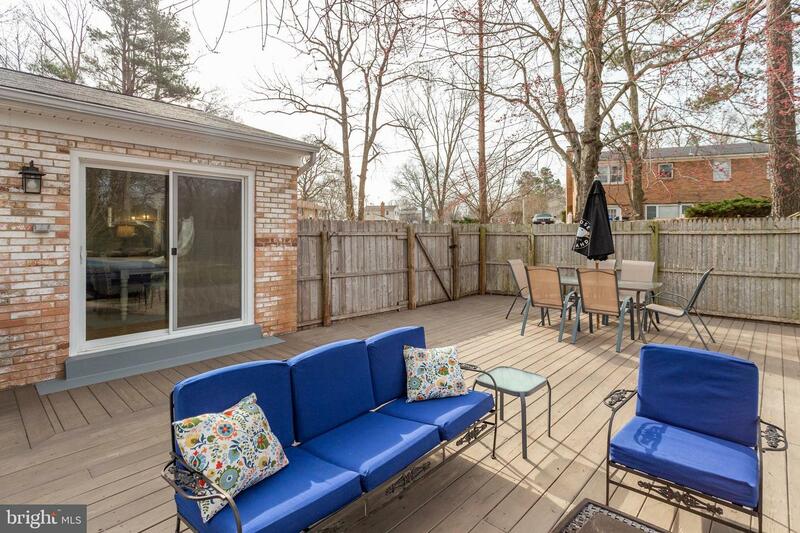 Nearby shopping and restaurants!